Stay composed and comfortable whatever the weather with base layer shorts from Lovell Soccer. We've got a wide range of base layer shorts from leading brands - so you're sure to find a pair that are a perfect fit and which also enhance your performance on the field. 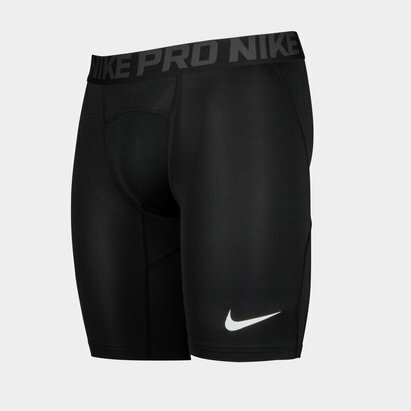 Take a look at our full selection of base layer shorts.